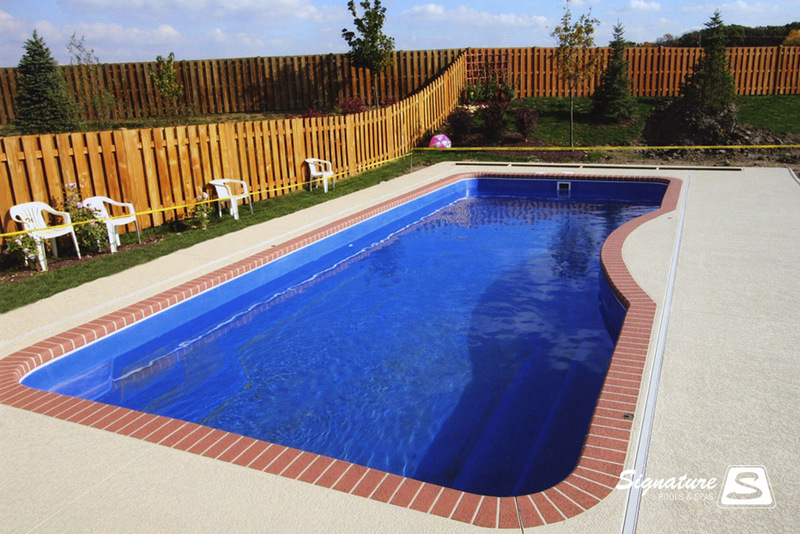 Elegance 33 Model Pool from Leisure Pools in the Australian Blue color finish. 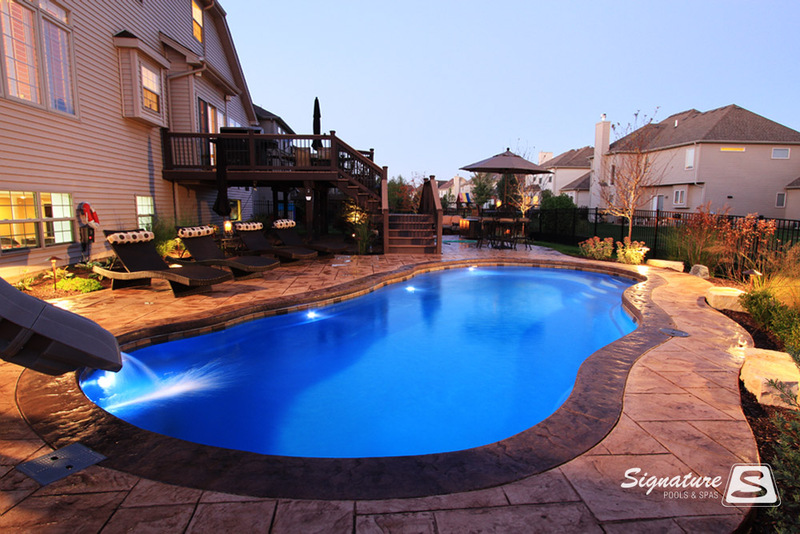 This pool was built in Arlington Heights, IL. 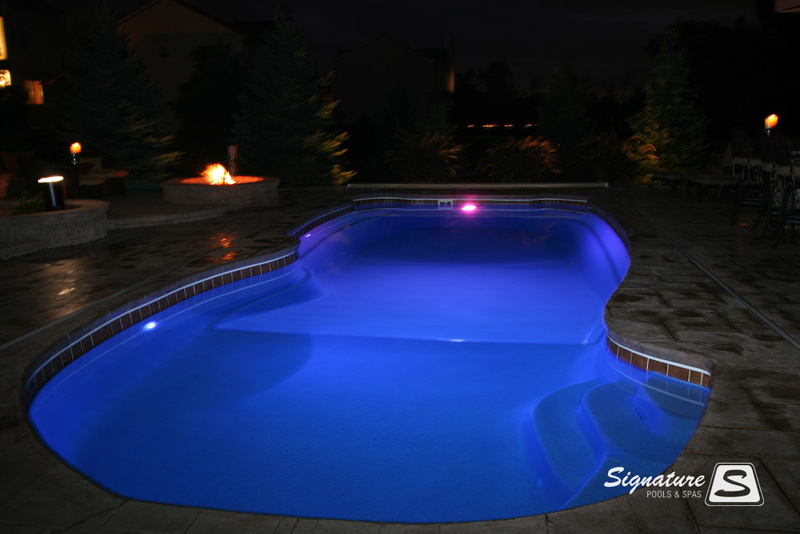 40′ x 16′ Model Pool from Composite Pools/Viking Pools in the Majestic Blue color finish. 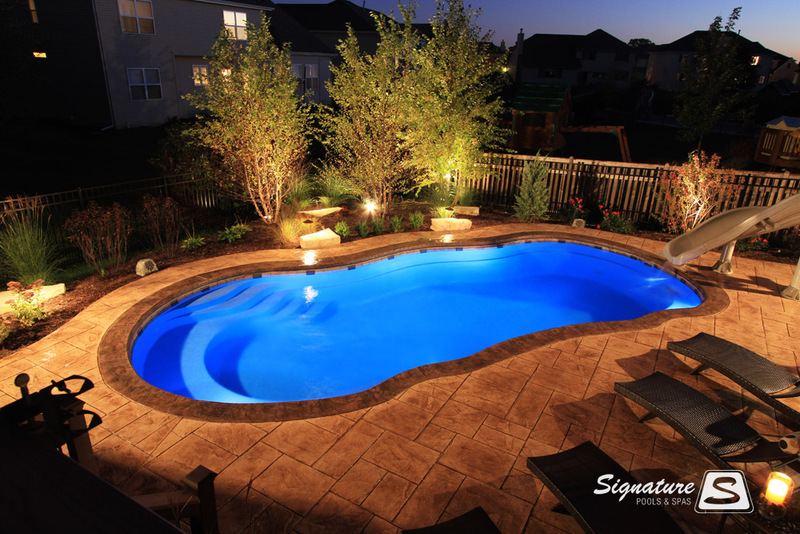 This pool was built in Algonquin, IL. 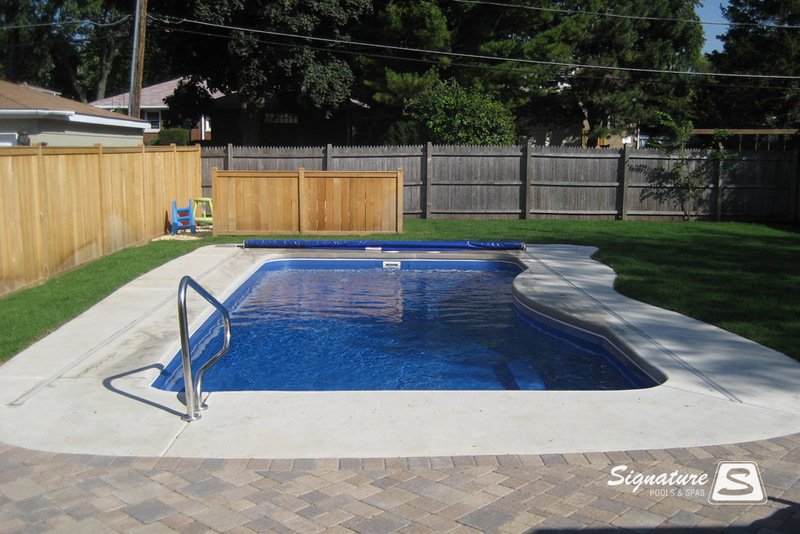 Grand Elegance Model Pool from Leisure Pools in the Austrailian Blue color finish. 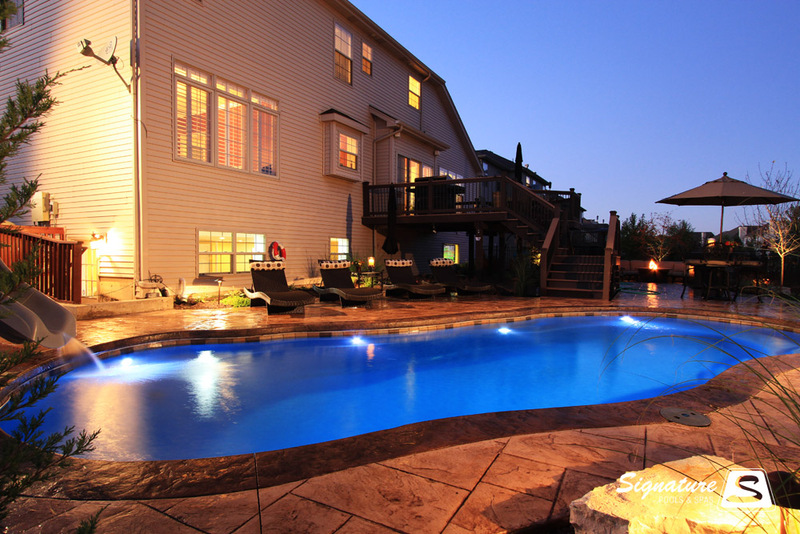 This pool was built in Lake Forest, IL. 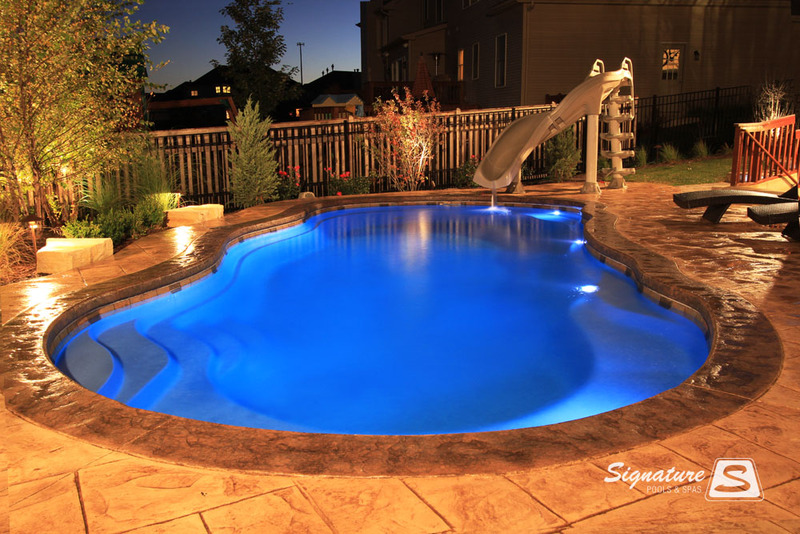 Grand Elegance Model Pool from Leisure Pools in the Australian Blue color finish. 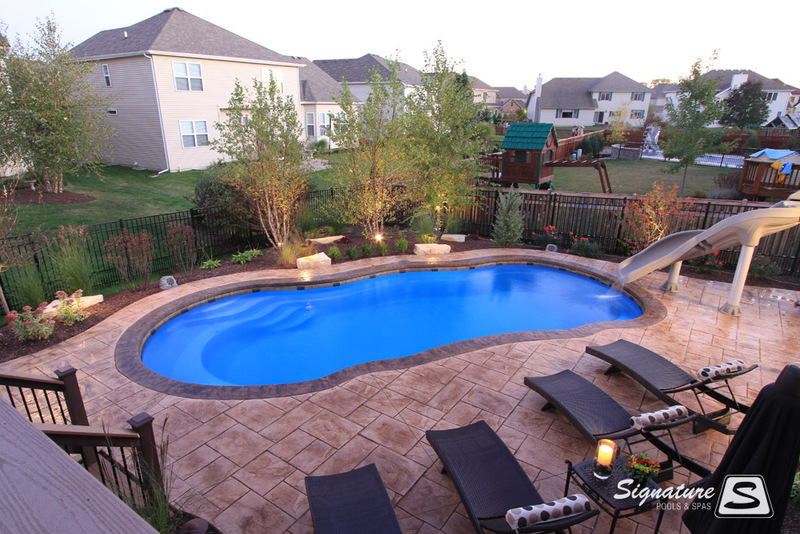 This pool was built in Lemont, IL. 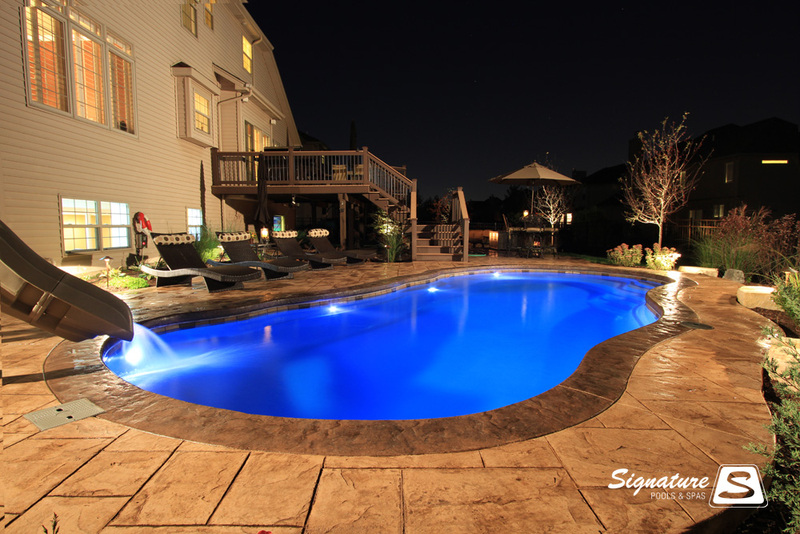 Moroccan 34 Model Pool from Leisure Pools in the Australian Blue color finish. 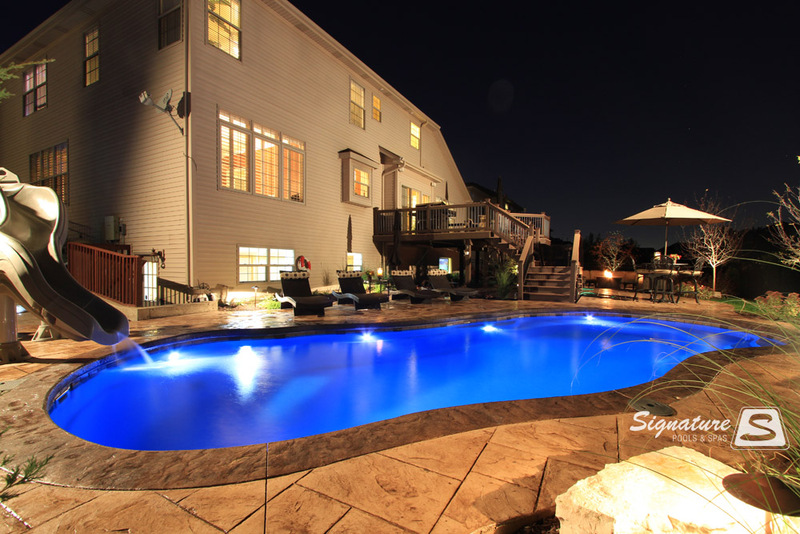 This pool was built in West Chicago, IL. 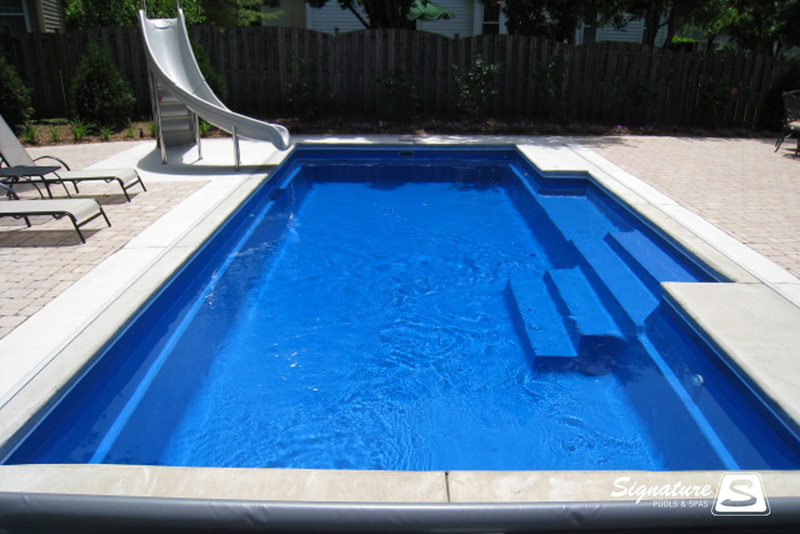 Riviera 30 Model Pool from Leisure Pools in the Queensland Blue color finish. 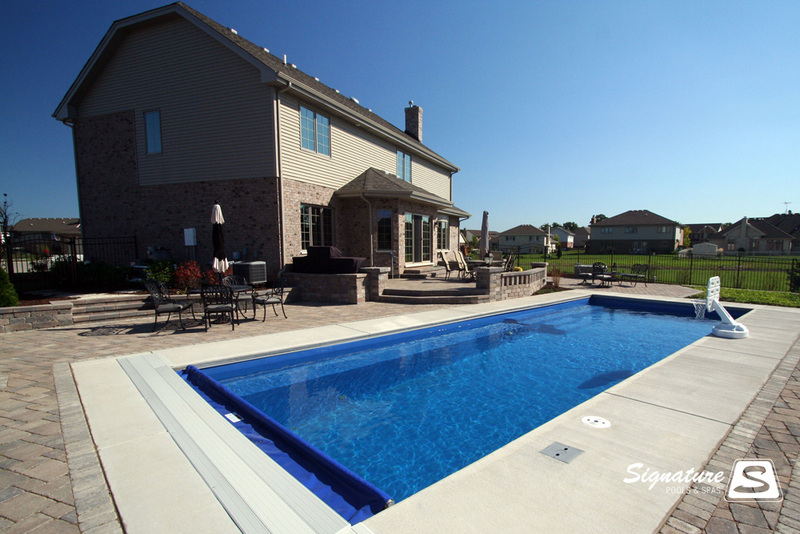 This pool was built in Plainfield, IL.